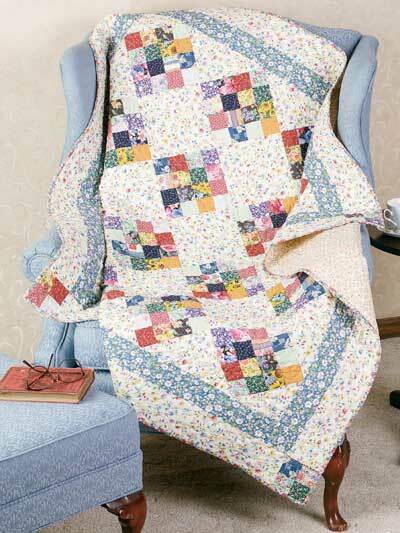 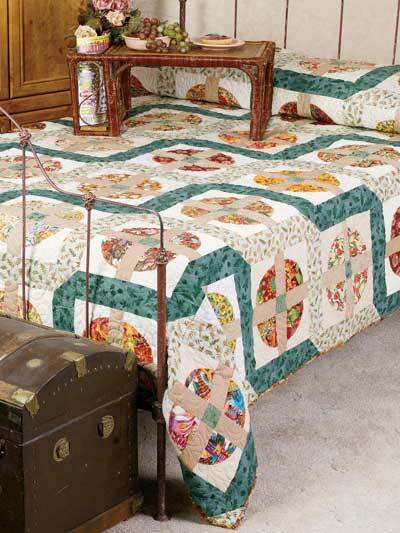 Use up your scraps to create these 8 fun quilts! 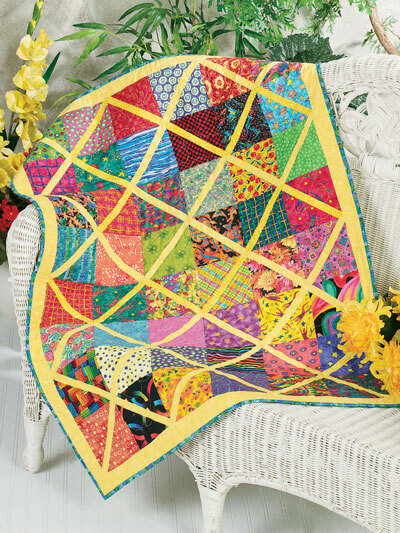 Using scraps is one of the joys of being a quilter, and finding vibrant and beautiful patterns for those scraps makes it even better! 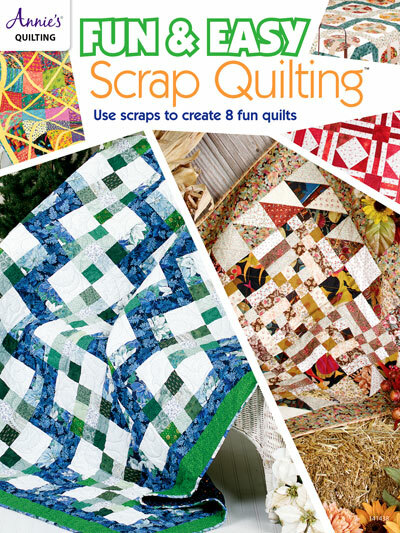 The 8 projects in this book can be made from the variety of scraps you have stashed away -- there are lap quilts, runners, bed quilts and more. 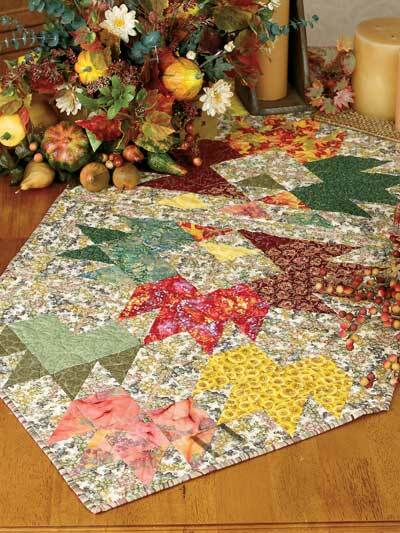 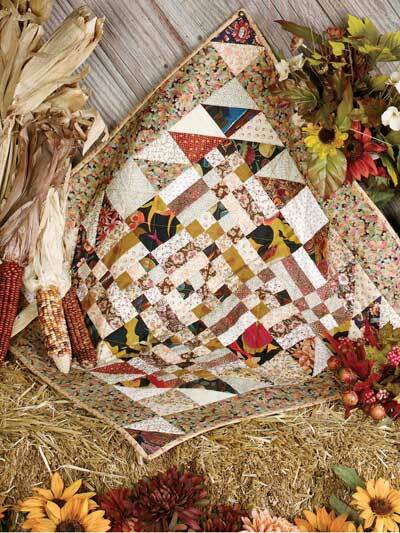 Simply choose a project, surround yourself with your scraps, and watch your stash of scraps diminish as you stitch! 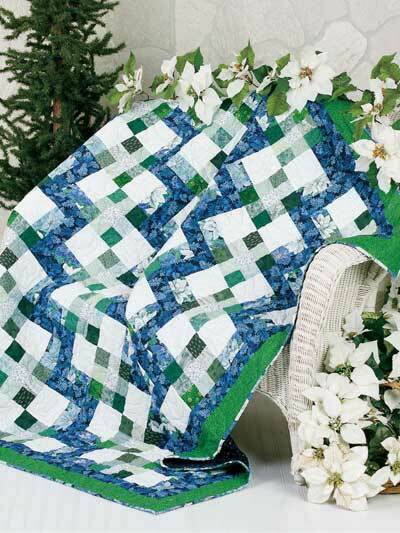 32 full-color pgs. 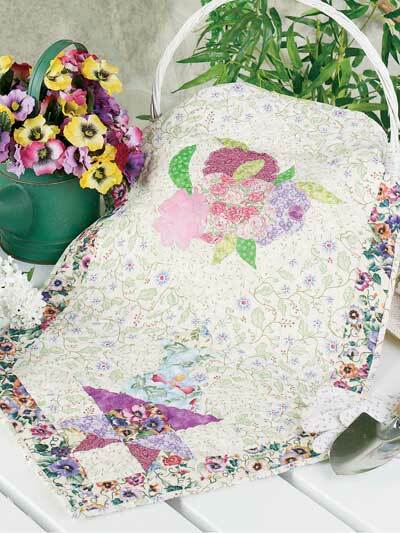 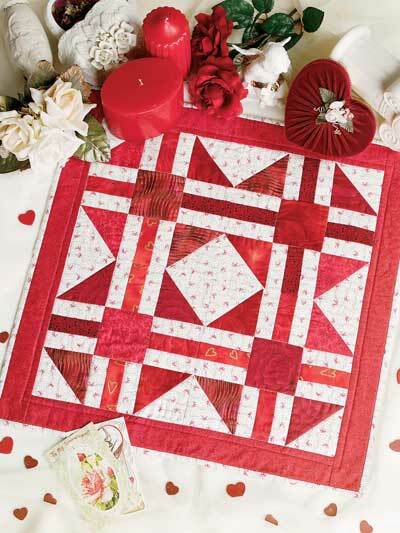 Just what I needed...Quick and simple but pretty quilt patterns!